April 14 in VFK Developer Ideas! 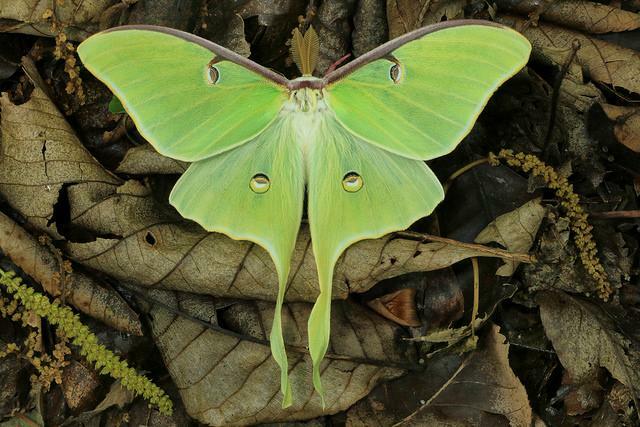 As an addition to the fairy gold stamps butterfly outfits would you consider making a luna moth costume perhaps? Such a beautiful creature! Thank you! 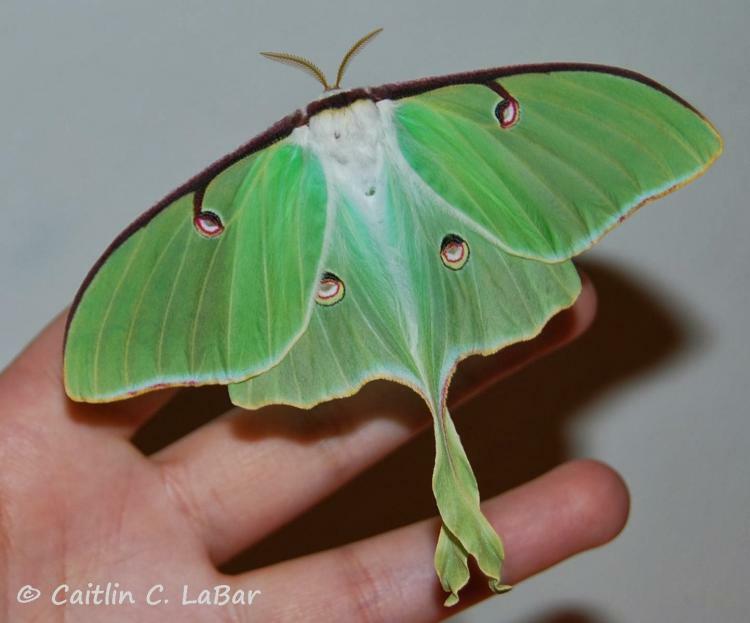 Luna moths have always been my absolute favorite moths!!! That would be great over summer!